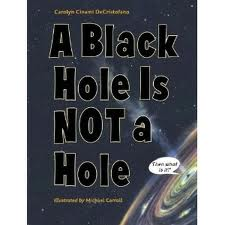 The New York Public Library has compiled a list of notable books published in 2012 for children and teens. There are plenty of nonfiction and poetry titles for those looking to incorporate the Common Core learning standards in the new year. Browse the list here, and let's hope hope for more literary lights in 2013.